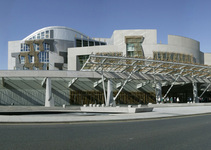 Are you interested in making your voice heard at the Scottish Parliament? Find out how to get involved and have your say with our new mobile-friendly resource. Any member of the public can submit a petition: there’s no age limit and no minimum number of signatures required. 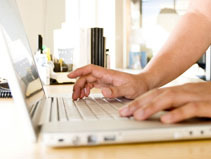 Click below for information on what you can petition about and how to submit a petition online. You can also search all current and past petitions to learn more about the issues that matter to the people of Scotland. Find out about ongoing inquiries and consultations on particular issues. Giving evidence to a parliamentary committee? This guide will help you prepare and explains what happens during and after the meeting. 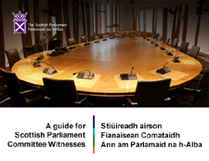 Learn how to petition the Parliament and details of petitions currently being considered. 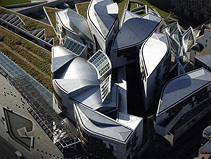 Read about the new Lobbying (Scotland) Act 2016, and what it will do. Find out what the Parliament is working on for the Year of Young People.